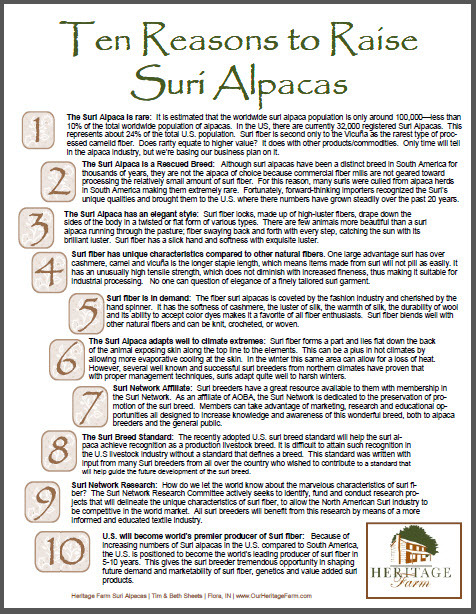 Alpaca Tips are one page top-ten tips of information addressing a specific alpaca topic. 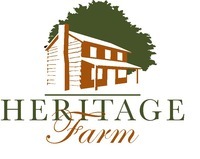 They are designed to be printed and assembled into a folder or binder and used as a handy reference. 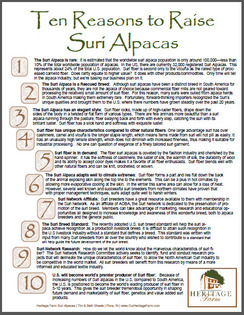 Topics cover many aspects of owning and caring for alpacas such as how to get started, business pointers, health care topics and alpaca behaviors.